Family owned and operated by Marty and JoAnn Wahus. 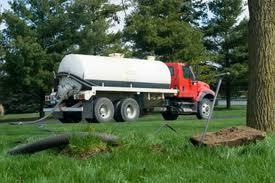 We offer our services in Minot and the surrounding communities. 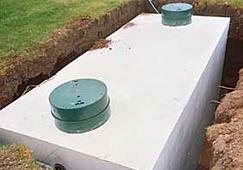 We diversify by offering installation, maintenance, and repair of septic systems. 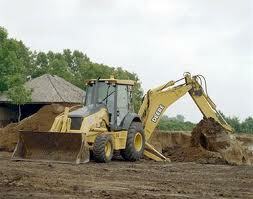 We provide the same great service to you that we provide our own family. Call for a free estimate or to set up an appointment. 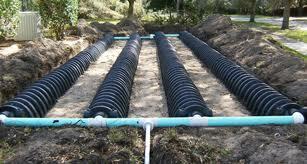 Septic System Installation, Pumping, Lift Station Maintenance, and Repairs.